VoIP gateways can be a tricky business if not installed and configured properly and we know it can sometimes be a difficult and time-consuming task to learn about new, more technical products. Sangoma understands this and has developed a new offer for their Vega Gateway range. Available until the end of August 2018, the following bundles include everything you need to get up and running with your gateways, including one year’s technical support. Installation couldn’t be simpler with the implementation/consultation time and Gold Support included. Get in touch today to place your order and simplify the connection of VoIP services to existing legacy infrastructure. Meet ProVu Vendors at CEBIT! The 2018 CEBIT exhibition is quickly approaching! Taking place in Hannover, Germany, the show will run from the 11th – 15th June and is known as Europe’s Business Festival for innovation and digitisation. A number of our vendor partners will be exhibiting at the show, some of whom are offering free tickets to attend! ProVu & Sangoma Webinar Series – Registration Now Open! Sangoma Vega gateways offer a powerful solution enabling you to seamlessly connect existing digital or analogue networks to VoIP without the need to change the present infrastructure – this can have great benefits for environments where there simply isn’t the time or budget to implement an entire new system. Register now for our upcoming webinar series when we will be joined by Sangoma’s UK & IRE Sales Director, Richard Smith and see how Vega Gateways can help you convert your existing analogue telephone systems to IP in preparation for the BT switch off. Discover Sangoma’s Vega 60G range, during this webinar we will look at how the 60G range can seamlessly connect analogue and BRI/ISDN2 to VoIP in small-medium sized businesses. As the second part of our webinar series, this webinar will cover the entire Vega Gateway range and the various usage scenarios – guiding you on the solutions available to grow your business. Sangoma has officially announced that the Vega 50 product line is now end of life. The official end of life date is 30th June 2018, however, due to low availability of stock we will not be replenishing this product range. Once our stock is gone, the Vega 50 series will be replaced by the Vega 60G gateways, which offer a more compact solution at the same price point. For products purchased after the end of life date, Sangoma will continue to support these products until 30th June 2019. Please note: the Sangoma Vega VS0115 is no longer available to purchase. If you wish to discuss this with a member of our sales team, please call 01484 840048 or email contact@provu.co.uk. 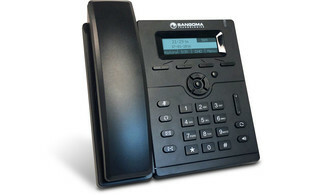 Sangoma has added two new phones to its s-series. 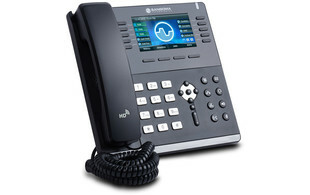 Designed to be used with FreePBX and PBXact, the s205 and s705 wrap around the existing series to add a new entry level and executive level option. Sangoma is heading to a location near you to host a series of UK roadshows. Registration is free, simply select your preferred location and get ready to learn all about their popular reseller programme. Whether you’re already a member of Sangoma’s reseller programme or you simply want to find out more, this is a great opportunity to hear from Sangoma’s expert team, get hands-on demonstrations and network with your peers. We are pleased to announce the launch of the new Sangoma Vega 60G analogue/BRI media gateway. With new updated features, the Vega 60G enables you to seamlessly connect existing VoIP and PSTN networks together without the need to change your infrastructure. Ideal for a variety of applications, the Vega 60G supports up to 8 analogue ports or 4 BRI* lines, plus with TR-069 support, Service Providers are able to manage their gateways remotely. Provided with a 1 year manufacturer’s warranty as standard, you can also purchase an extended hardware warranty to protect your investment. Contact a member of the ProVu Sales Team to find out more. *Please note, BRI gateways are currently under testing and will be available to purchase soon. 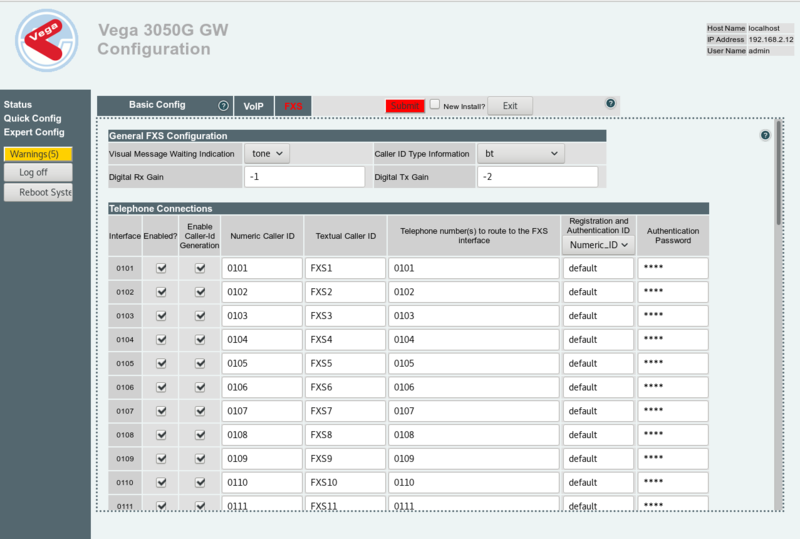 The new Vega 3050G gateway uses a different method for performing a full factory reset than other gateways. This was called a “config clear” on other gateways. Before doing this make sure you have backed up the license key from the Vega as you will need to manually restore it afterwards. Without this, the Vega will only process a couple of calls at a time. If you cannot do this for some reason (such as not knowing the admin password) then you will need to raise a support request with us and tell us the serial number of the unit. But be aware, we have to then request the key from Sangoma and this can take a business day. If your gateway is being used, wait for the license key before doing the reset. Connect a serial console cable to the Vega, instructions can be found in the link above. With the console cable still connected, remove the power cable from the Vega. Get ready to start pressing the enter key on your keyboard, put the power cable back in and immediately start pressing the enter key on your keyboard. The Vega will now reboot with all factory settings including network and password settings. Note: be very careful to type those commands in correctly, the 2nd one is erasing a section of the flash memory, getting the numbers wrong could damage your Vega gateway. Lastly, restore your license key using the instructions found in the link above. ProVu Awarded European Distributor of the Year by Sangoma! 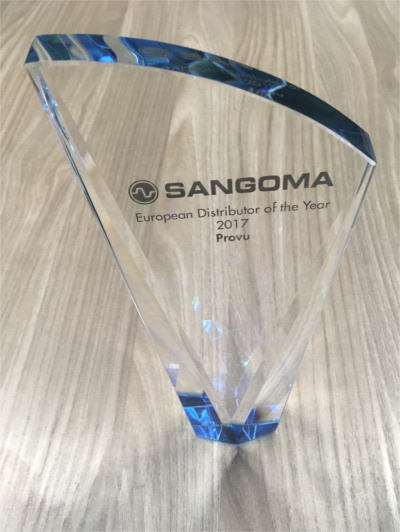 We’re delighted to have been awarded European Distributor of the Year by Sangoma! Having been distributing Sangoma products for over five years, we have worked hard to develop our services around the Sangoma offering. We’re thrilled to have been recognised for our efforts – Thank you to Sangoma for their continued support, we look forward to achieving more great results in 2018! 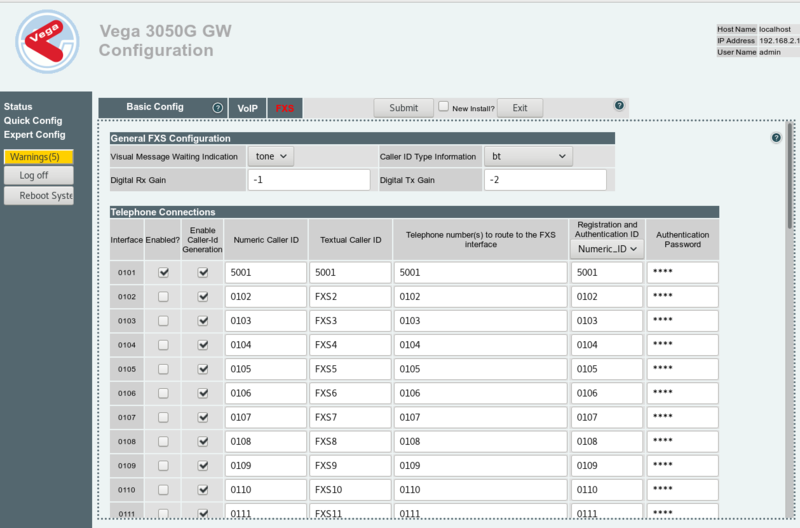 Firstly, log into your 3CX dashboard and navigate to the extensions tab on the left. Now, in a new tab navigate to your Vega’s web interface and log in. 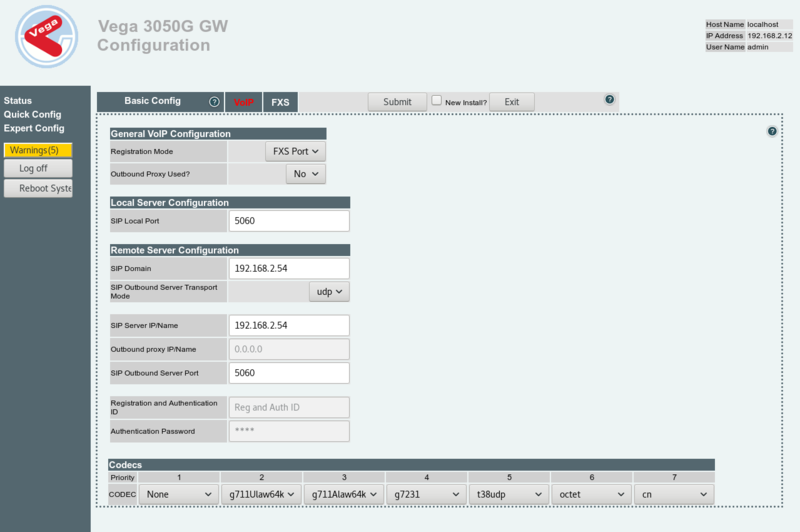 Once at the dashboard, click Quick Config on the left hand side. From here, click VOIP and change the Registration Mode to FXS Port. Next, replace the SIP Domain & SIP Server IP/Name fields with the IP address of your 3CX server. Note: We also advise changing the first CODEC at the bottom to from g729 to none, as shown below. After that, navigate to the FXS tab. You will notice that all of the Telephone Connections are enabled as shown below. 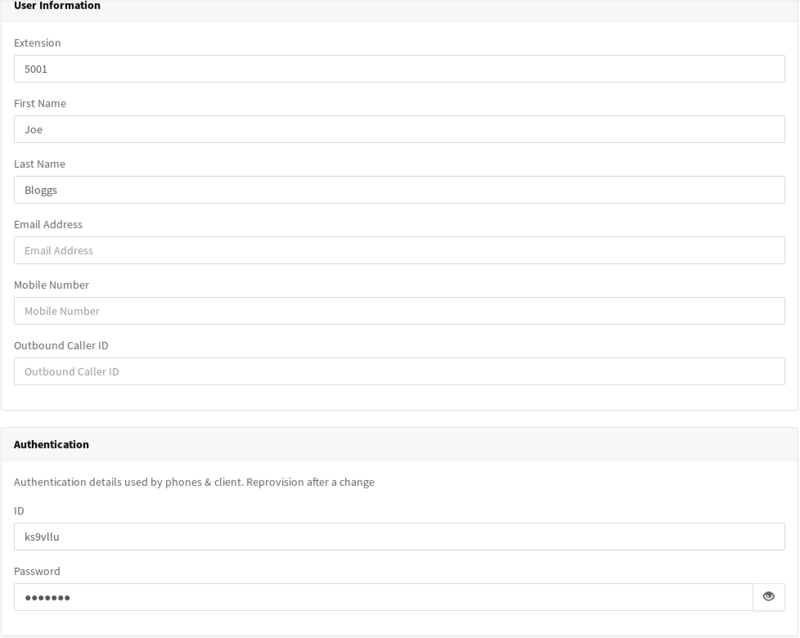 Disable all of the connections that you do not wish to use, and replace the Numeric Caller ID, Textual Caller ID, Telephone number and Registration and Authentication ID with the extension number, in this case 5001. Then type the authentication password in its respective field at the end of the row. Return to your Extensions tab on 3CX. If you followed the guide correctly, there should be a green circle next to your new extension indicating that it has registered correctly and is ready to use. 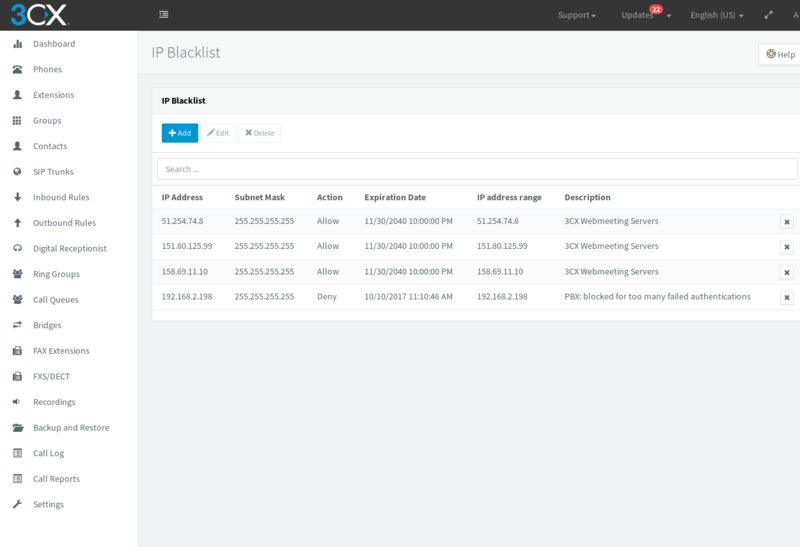 If it is still red, go to your 3CX Dashboard > IP Blacklist and ensure that your PBX server has not been blacklisted automatically, as show below. If this has occurred, simply select the Denied IP, click edit and change Deny to Allow.